Got a Guitar Player in the Family? Check out these amps! The guitar guru is back again. Today, I am letting you guitar enthusiasts know that the best guitar amp you can get is a tube combo guitar amplifier. 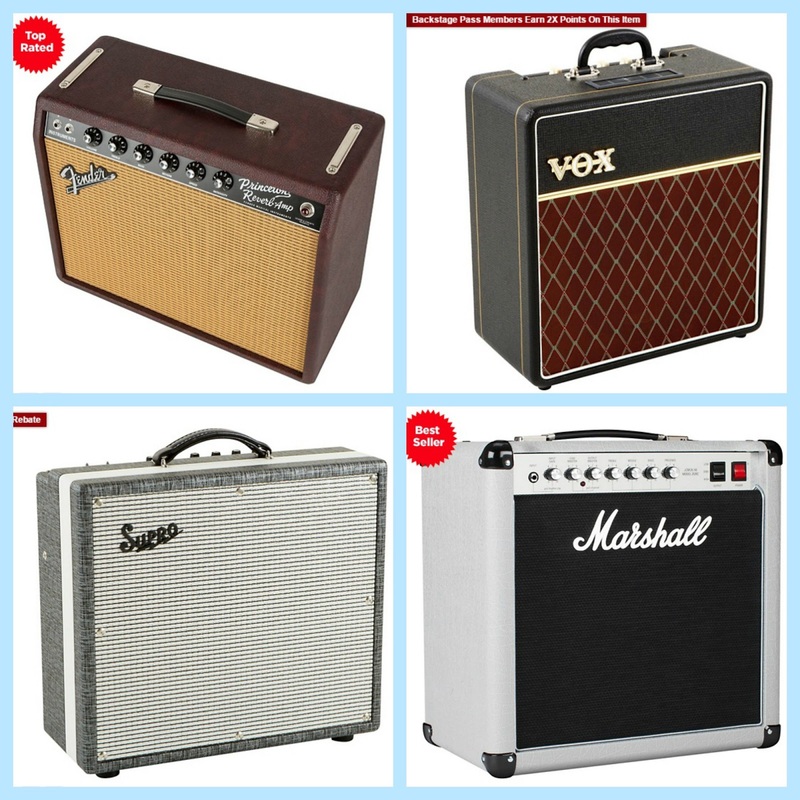 Get yours only from the most credible outlets where you can choose the perfect amp for your needs. You may purchase according to your preference of brand, or from the array of best sellers and top rated amps. Other models offer rebates and extra points for members. Don't forget to include this in your Christmas wish list!